Tea is one of the most popular drinks in the world. 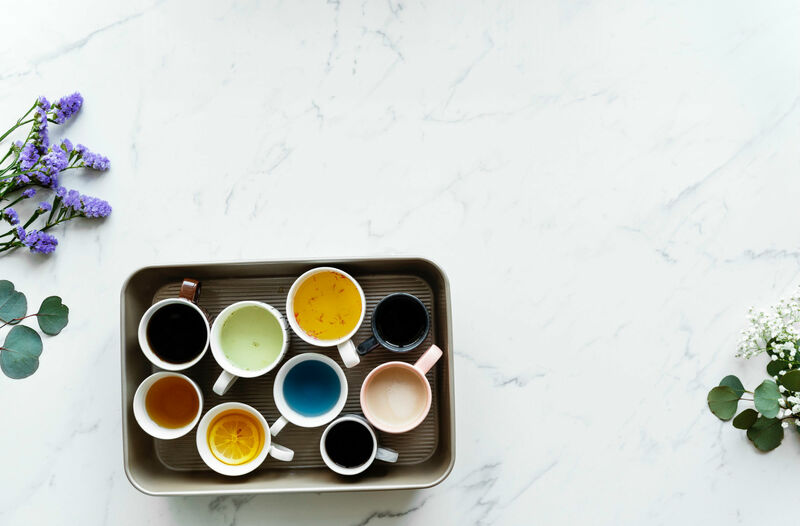 It has a number of positive effects, but many people drink it because it boosts your mental activity and keeps you alert, similarly to coffee. But importantly, since it is less in caffeine, tea doesn’t interfere with your sleep. In fact, drinking certain types of tea before sleeping has soothing effects on many people and also gives a calming effect, helping you to sleep. Below we will take a look at some of the best teas that you can buy now to help you sleep. Drinking a warm cup of tea cools your body and lowers the temperature. This in return alerts the brain that it’s time for sleeping. It’s estimated that 30% of the population suffers from insomnia. This is a condition where an individual lacks quality sleep (they have difficulty staying asleep). They also find it hard to fall asleep. Consequently, they wake up feeling extremely exhausted and with time, they can develop depression. Herbal teas have unwinding and relaxing properties and are becoming popular and natural choices for people suffering from sleeping disorders. People have been using herbal teas for centuries as a remedy for insomnia. Modern research has also shown that they are useful and effective sleep boosters. Let’s discuss some of the best tea varieties to help you sleep better. Since time in memorial, Valerian root has been in use as a treatment for headaches, nervousness, as well as insomnia. This herb is the main ingredient when making Valerian tea. The British used this herb during world war 11 to alleviate anxiety and stress resulting from air raids. Today, it’s one of the leading herbal sleeping aids in the United States and Europe. The valerian root improves sleep by increasing the level of a neuron transmitter called GABA or gamma-aminobutyric acid. High levels of GABA induce sleepiness. They work like some of the anti-anxiety drugs such as Xanax. The root improves the overall quality of sleep and shortens the time taken to fall asleep. It also reduces awakening times at night. It has no side effects unlike those commonly associated with sleeping drugs. However, it’s known to be addictive and can interfere with other medications. Chamomile tea has been in use as a natural remedy for reducing anxiety and inflammation as well in treating insomnia. Today, it is considered as a sleep inducer and as a tranquilizer which helps the nervous system to relax. 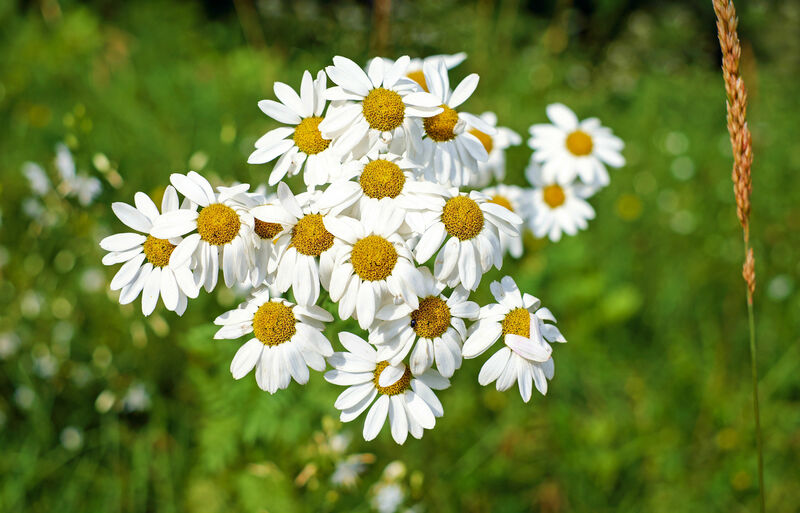 Apigenin is an antioxidant found in chamomile tea and is attributed to the calming effect of the beverage. Apigenin achieves this by binding to specific brain receptors that initiate sleep and reduce anxiety. The beverage also helps in overall sleep improvement. Lavender herb is well known for its soothing effect and aromatic scent. It was used by ancient Greeks and Romans as a bath herb for its fragrance and the after effects on the skin. 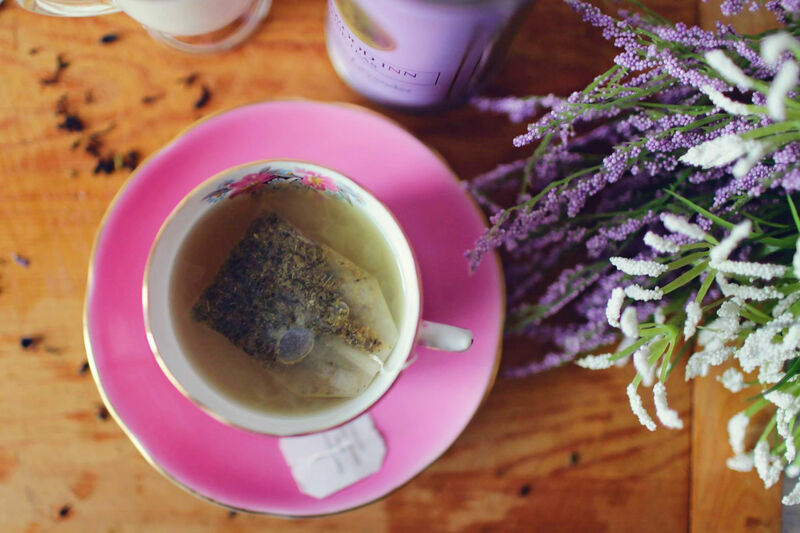 Inhaling lavender scent can increasing the time of deep sleep and proper restoration in the morning as well as waking up with high levels of energy. It’s known to improve quality of sleep even in people with anxiety and insomnia related mental disorders. On the other hand, lavender tea is prepared using the small purple buds produced when the plant is flowering. Lavender originated from the Mediterranean region although it’s currently grown worldwide. The herbs also help your nerves to relax and settle. Passion flower tea is from passiflora plant. The beverage is made from the plant dried stems, flowers, and leaves. It is used in sleep improvement and to relax the nervous system as well to reduce anxiety. The beverage improves the overall quality of sleep, and when combined with hops and valerian herb, it can alleviate insomnia symptoms. Lemon balm leaves are extracted, dried, and ground to prepare lemon tea. The plant is from mint family which grows worldwide. The plant’s solid extract which is citrus scented is also used in aromatherapy. Research has shown that the plant increases the level of GABA in the body which acts as a sedative and helps alleviate chronic experiences of sleeping problems. If you drink the beverage before going to sleep, it decreases insomnia symptoms and reduces stress. For best results, the beverage can be combined with other herbs such as valerian. 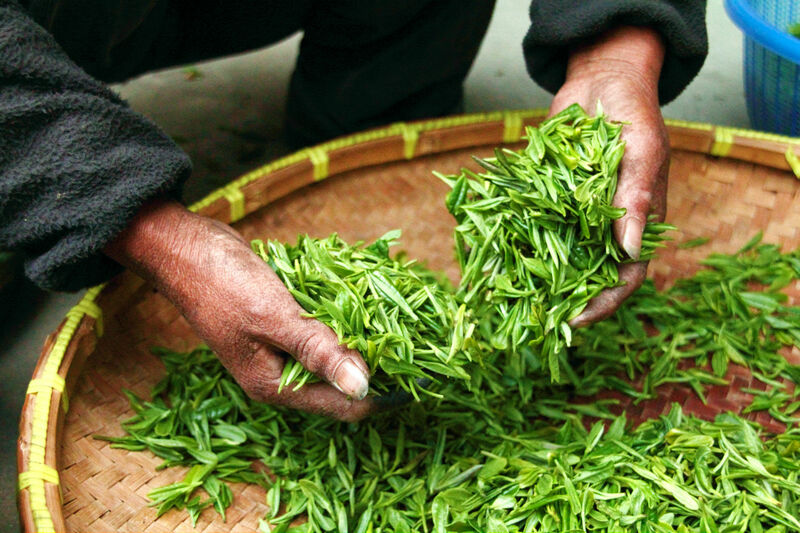 Mongolian tea is made from the Mongolian tree plant. The beverage is prepared from the back of this plant, the dried buds, and some parts of the stem. Chinese use the plant traditionally as medicine for different symptoms, including stress relief, nasal congestion, as well as stomach discomfort. It is today recognized for its sedative and antianxiety properties. Honokiol compound which is abundant in the bark contributes to the sedative effects experienced when you consume this tea. Banana tea is another type of tea which helps to fight insomnia. The tea is an excellent remedy for people with sleep problems. 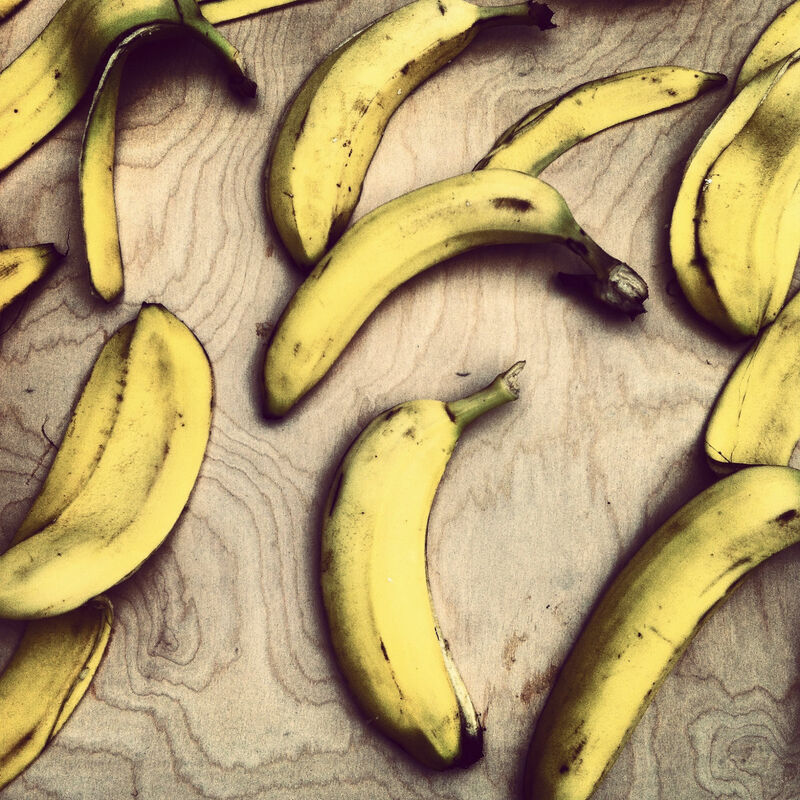 The banana peel has a high level of magnesium and potassium and hence taking banana tea is like having a magnesium supplement cheaply. The tea helps your muscles and blood vessels to relax, which allows you to fall asleep quickly and have a longer sleeping time. 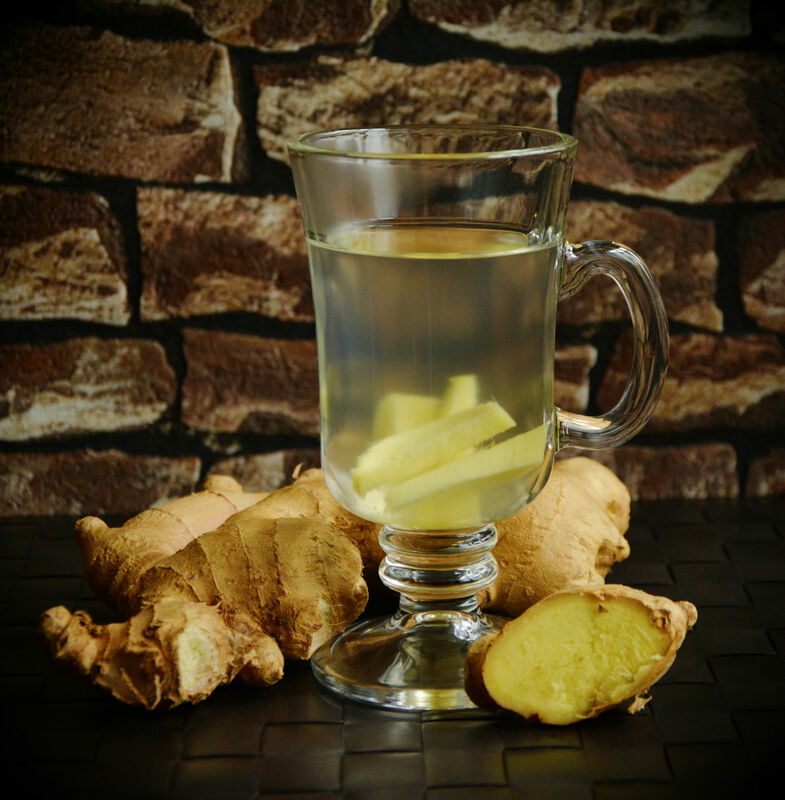 Ginger and turmeric are mixed with lemon and honey to prepare ginger turmeric tea which is a proper sleep remedy. Ginger has both antibiotic and antiviral effects, while Turmeric has anticancer and anti-inflammatory properties. Green tea is a good and healthy option for people who don’t prefer herbal or other types of tea. Decaf tea has theanine which decreases stress and improves sleep. 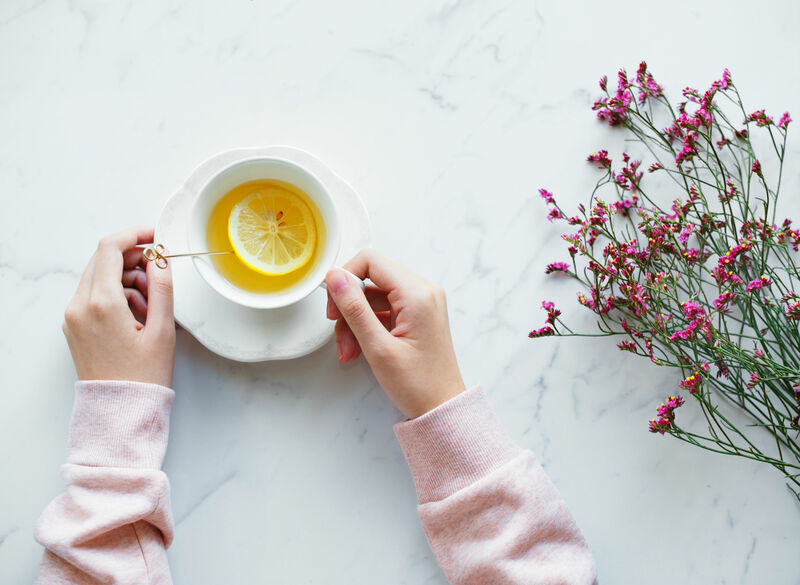 The other benefits of green tea are improved digestion, increased cognitive performance, and weight loss, as well as a reduction in the risk of diabetes and cancer. What kind of tea helps you sleep? Are you can see, there are a ton of different teas that you can drink to help you fall asleep. We recommend picking whatever seems most suited for your preferences and starting there. 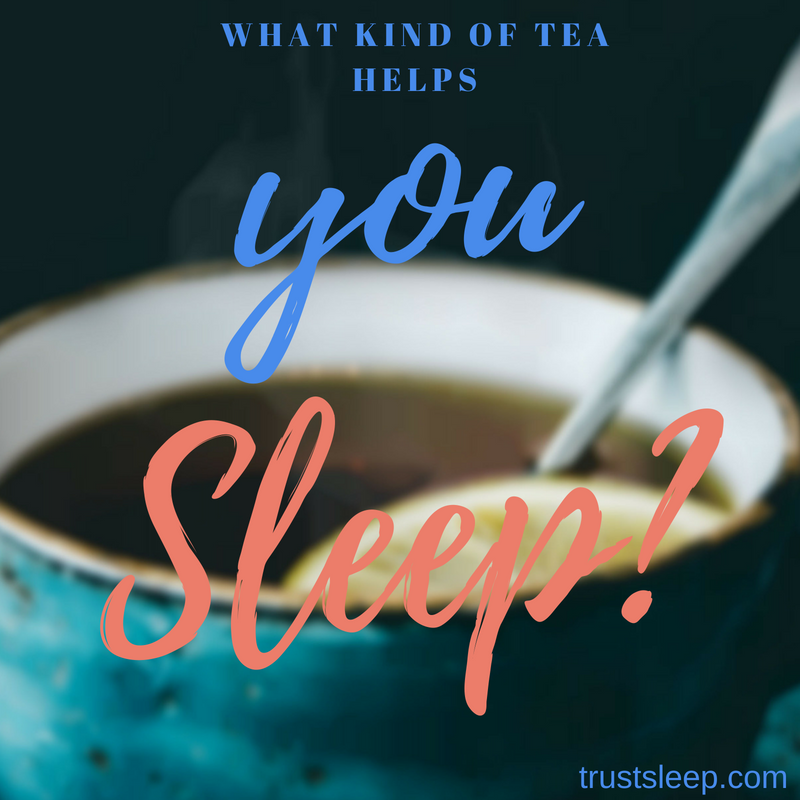 Feel free to leave a comment below if you have experienced help sleeping due to a certain variety of tea.